“Strangelove” is Depeche Mode’s 18th UK single, released on April 13, 1987. 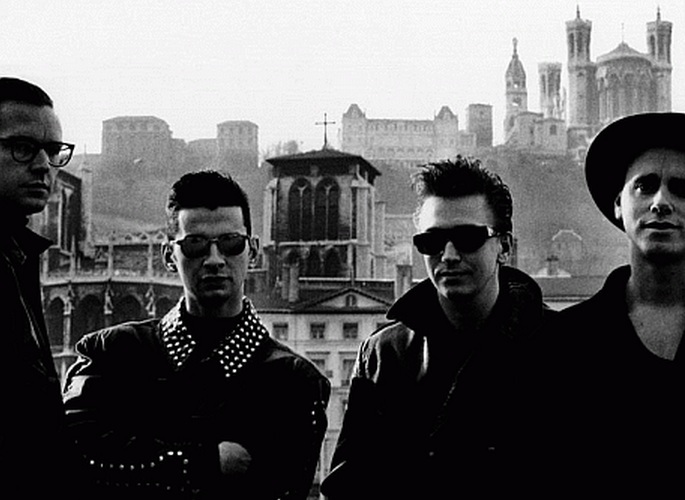 Depeche Mode is an English music band formed in 1980 in Basildon, Essex, England. On September 7, 1988, Depeche Mode performed “Strangelove” at the 1988 MTV Video Music Awards in Los Angeles.